We offer Powder Coating and Sheet Metal Fabrication Services with the assistance of qualified and knowledgeable professionals. These services are appreciated owing to their reliability, cost effectiveness and timely execution. 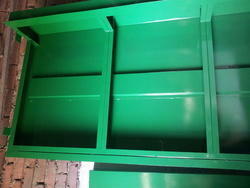 Backed with years of experience, we are able to provide a wide range of Powder Coating Services. 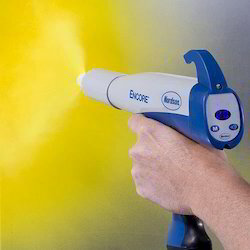 Powder coating minimizes the wear and impact of the product on which it is applied. Our solutions enhance the aesthetic value to the plant where it is applied and in addition, adds to the decor of the plant to attract the potential customers. Backed with years of experience, we are able to provide a wide range of Industrial Powder Coating Services. Powder coating minimizes the wear and impact of the product on which it is applied. Our solutions enhance the aesthetic value to the plant where it is applied and in addition, adds to the decor of the plant to attract the potential customers.